An enormous country stretching from the Atlantic to the Pacific Ocean. America offers a multitude of different landscapes and prides itself on being a melting pot of cultures from all over the world. You could easily spend a lifetime in the US and still feel like you’ve just scratched the surface. It’s epic on every scale. 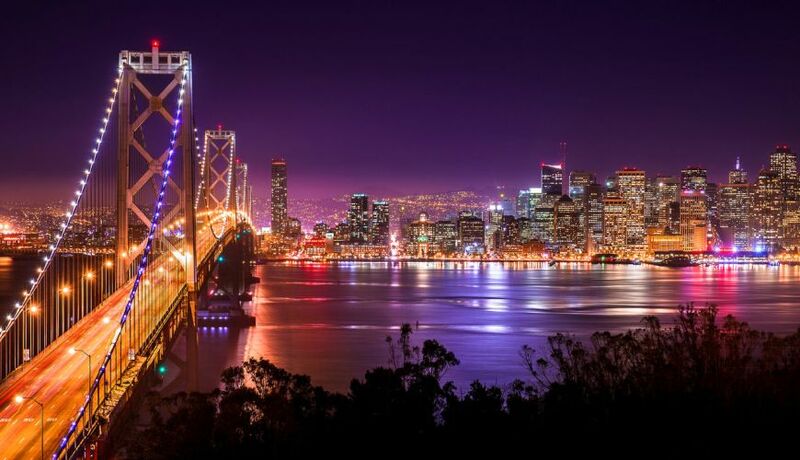 The cities are enormous and the likes of New York City, Los Angeles, Chicago and San Francisco offer world-class museums, shopping, restaurants, shows, sporting events and nightlife. Marvell at the soaring skyscrapers of New York City, visit the Liberty Bell in Philadelphia, Mount Rushmore in South Dekota, Niagara Falls, the Grand Canyon and the neon-lit Las Vegas. There is much more to the US than the big cities; the vast plains offer a wealth of natural beauty, ranging from the majestic Rocky Mountains to the Pacific coast of California to the ‘Big Sky Country’ Of Montana. Florida’s theme parks offer fun for all ages, come face-to-face with Mickey Mouse, experience the famous Southern charm in Texas, go skiing in the Colorado Rockies, enjoy the contrast of Hawaii and Alaska. The options, it seems are endless.